Cost vs. value is a tricky thing. How do you decide whether something is really worth the money you'll spend on it? 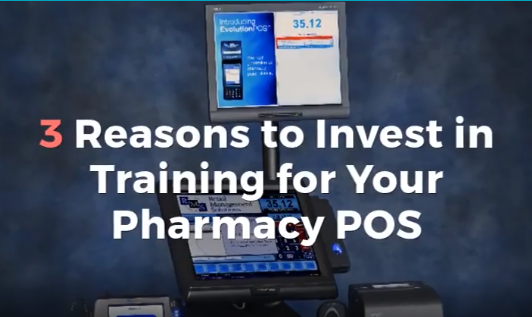 It's a question we talk about often here at RMS, as pharmacy-point-of-sale isn't just an application and a bunch of new hardware. 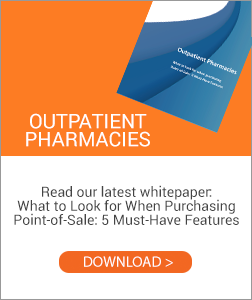 Point-of-sale is an investment in your pharmacy. And if you invest in the right POS system, you're returns can be pretty big. But where do those returns actually come from? 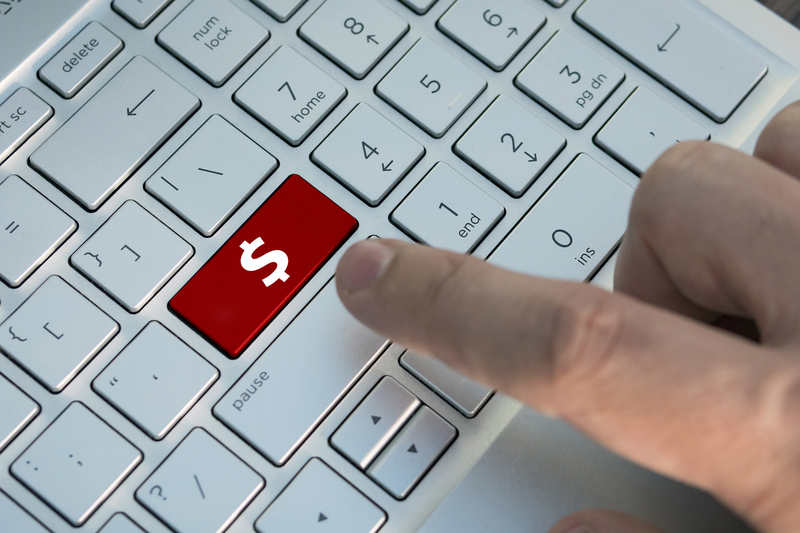 How does money out of pocket for new technology in your pharmacy end up becoming a positive on your bottom line? Are Your Pharmacy Staff Dependent on You? This coming Fall, my kiddos will be starting Kindergarten. And even 5 months away, there's a flurry of preparation. I've filled out what feels like a mountain of paperwork, copied all of their records twice, and attended orientations meant to prepare the little ones and their parents for the upcoming change. Throughout this process, I've realized just how much I've inadvertently been doing for my kids, rather than teaching them how. 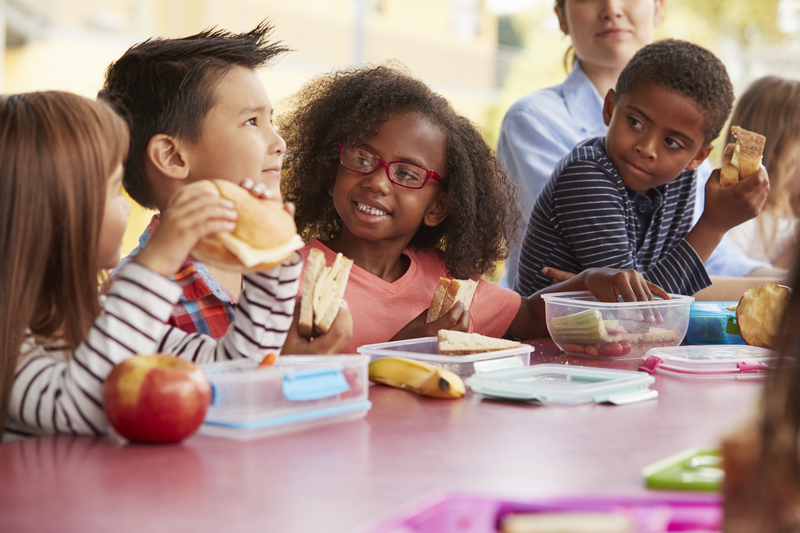 Little things like making sure that they can turn jacket sleeves right side out so they don't hold up the recess line or knowing that they can peel a banana on their own at lunch time. These things just never seemed like a big deal. It's faster to help the kid get their coat on than it is to put down the car keys and take the time to walk them through doing it themselves. And when lunch is on the table, well it just makes sense to have it accessible from the start. But what felt easier at the time was really just past me finding a way to give me future me a massive headache. Two weeks ago I woke up, attempted to get out of bed and promptly fell on my face. While I'm not what you'd call graceful, this kind of clumsiness is definitely uncharacteristic. A trip to the doctor's revealed that I had an ear infection, which was doing all sorts of nasty things to my equilibrium. While I knew that ear infections could cause balance problems and dizziness, I'd never actually experienced it for myself. I was a bit surprised that something that seemed to be impacting me so little in every other way was throwing me off of my game so much. There are so many working pieces that keep us balanced. Both physically, in our personal lives and in our businesses. In your pharmacy, there are dozens of seemingly small or unconnected things that can throw your entire pharmacy business out of balance if you aren't careful. 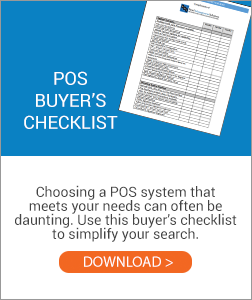 Pharmacy point-of-sale is a specialized tool. It must be that way to meet all of the requirements and needs unique to the pharmacy industry. Pharmacy system integrations, FSA card acceptance capabilities, and regulatory requirements are just the tip of the iceberg. But just as the pharmacy industry itself is unique, we often see pharmacies that serve their communities beyond the pharmacy counter with distinctive product offerings and services. 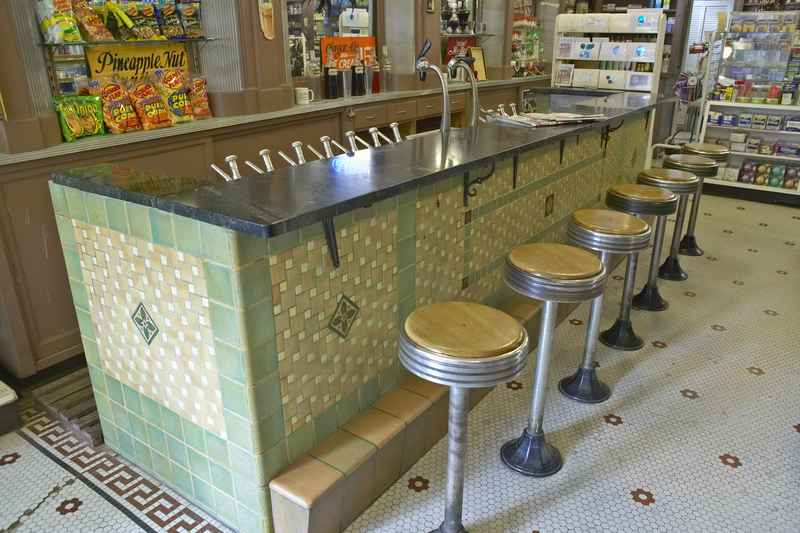 Soda fountains, gift departments, photo printing, DME product offerings and even small restaurants are just a few of the varied offerings our pharmacy customers have shared over the years. 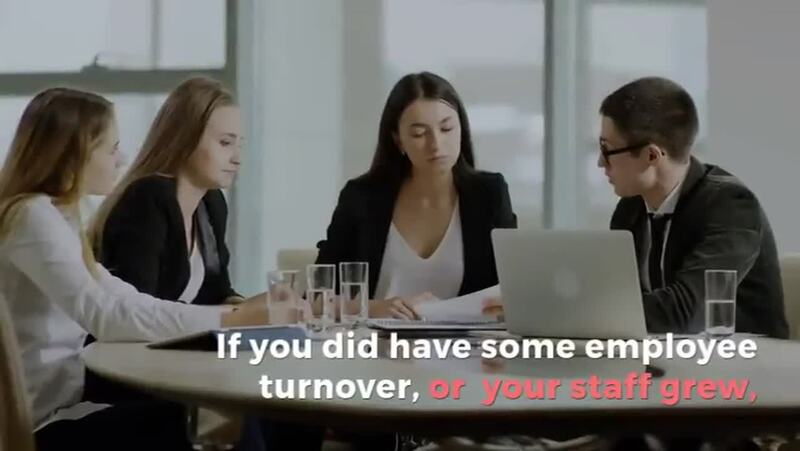 The challenge for businesses like these often lies trying to figure out how to manage two distinctly different service types while keeping continuity for customers and staff. There are some things that it makes sense to do the long way. The extra work makes your end result better. Warm from the oven homemade cookies (or fresh from the local bakery) are always going to be better than the package you bought at the grocery store. And taking the time to have a meaningful interaction with your pharmacy customers will lead to more loyal, long term customers compared to a pharmacy that treats patients as just another prescription number. But there are definitely a more than a few areas you can make up valuable time by automating key pharmacy processes. One such process that we run into quite a bit is streamlining the price and cost change process. Through integrations between your pharmacy point-of-sale system and your wholesalers, you can take advantage of automated price updates. Even pharmacies with small front ends can put this feature to good use. Even updating a few products by hand each day takes up valuable time and increases your margin for error. What could be more convenient than picking up prescriptions, OTC medications and other pharmacy necessities in the same building that you work in? It seems like a given that employees would default to their own pharmacy for any of these purchases. But as much sense as it might make for employees to swing in for that box of band aids and the bottle of antibiotic ointment over lunch or after a shift, pharmacies large and small still face competition from grocery stores and chain drug stores that carry everything an employee might need and more. 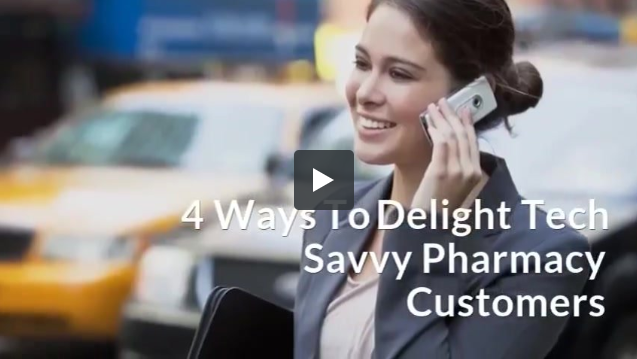 At the end of the day, your pharmacy and health system employees are like any other customer. They'll respond to pricing, convenience, and service. The one difference is that their expectations are likely to be higher. Employees will expect more out of the experience than your average customer. Over the last several years, we've seen an increased drive to create a solid customer base out of pharmacy and health system employees. 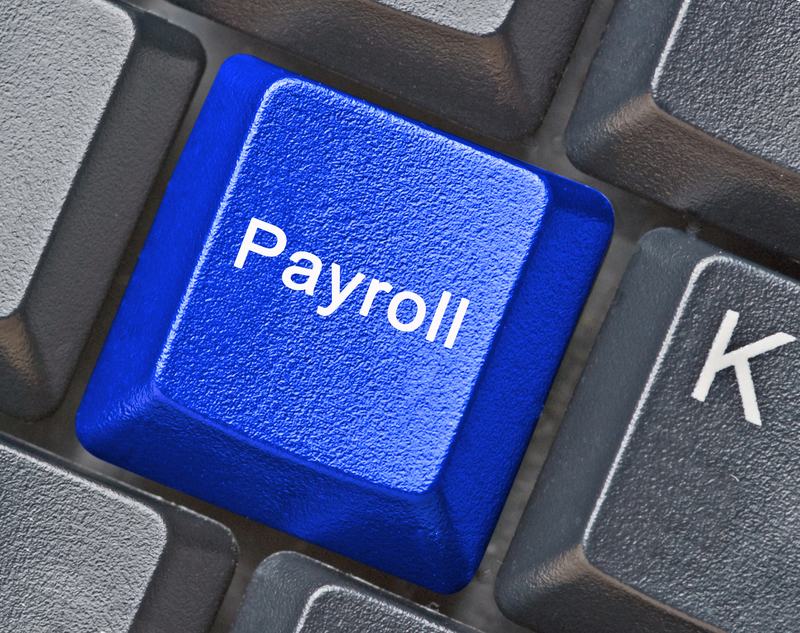 Along with creating special employee pricing and other incentives, payroll deduction has played a major part in this initiative. While it might seem like a relatively small piece of the puzzle next to something like employee discounts, pharmacy point of sale systems with an integrated payroll deduction solution can play a big role in how many health system employees make use of a pharmacy's services. I'm pretty sure that not a day goes by where I don't talk with at least one RMS customer about credit card processing. From EMV, to P2PE, NFC, and Credit Card on File. All things credit card are a hot topic for any size pharmacy. But credit cards aren't the only method of payment that matters in your pharmacy. Consumers in the U.S. are far from giving up their money clips and going cashless. 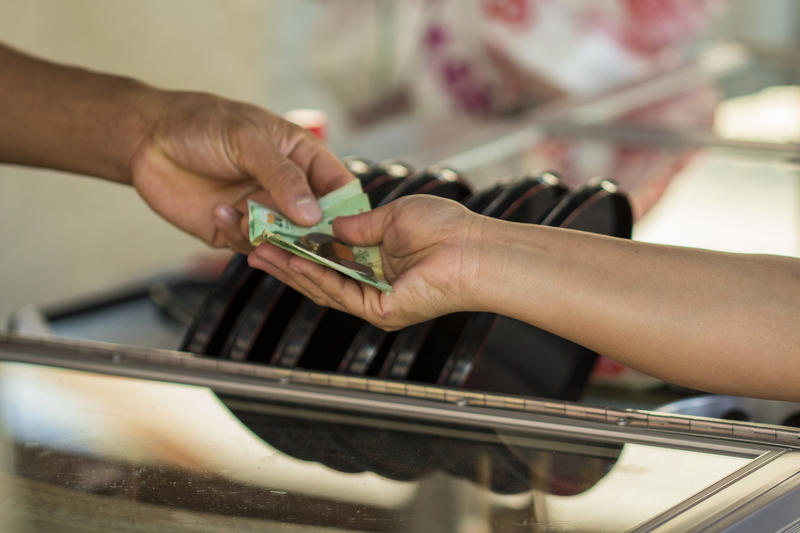 According to this article, cash still accounts for about 31% of consumer transactions. Your pharmacy might do more or less depending on demographics, average ticket size or any number of other factors. But no matter the number, it's definitely too large to ignore. All this doesn't change the fact that cash has it's downsides when your're running a business. 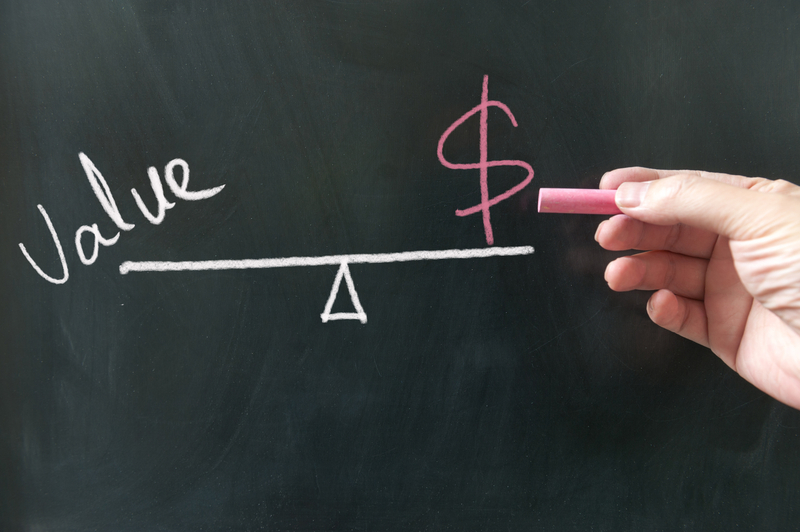 Having an effective cash management strategy is important in order to both identify and avoid problems. 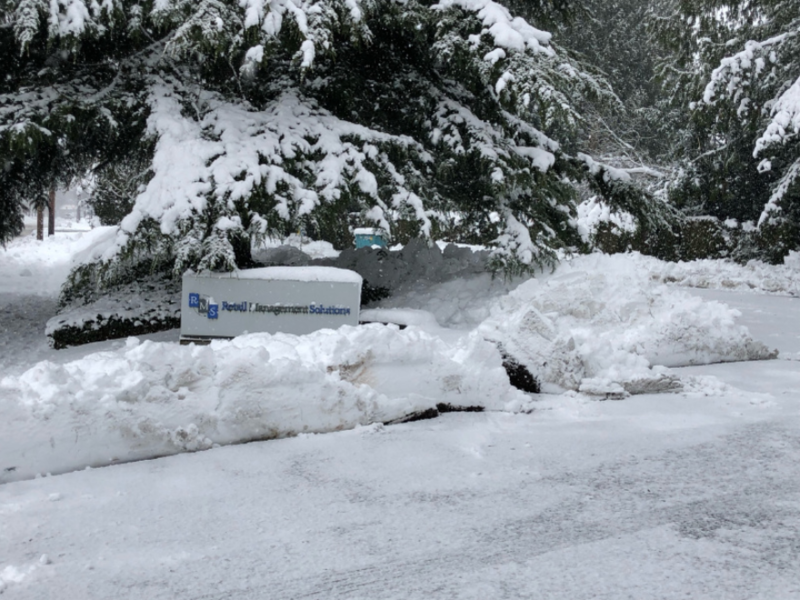 This past weekend, northwest Washington showed just how much the groundhog's 2019 prediction for an early spring mattered. As Friday afternoon rolled around, the snow started falling. And it kept falling, pretty much all weekend long and late into Monday afternoon. In the days leading up to our little winter storm, everyone was preparing for the worst case scenario-fearing days without being able to leave the house, potential power outages and who knew what else. Grocery stores were packed and it wasn't long before many began to run out of basics like bread, milk and eggs. At the same time as I was watching newscasts showing panicked people rushing around to prepare for the storm, I got to experience a sharp contrast at RMS as emergency plans were calmly reviewed and put into action. With customers in every state across the country, the show must go on no matter what is going in our little corner of the world. So we checked the generators, tested battery backups, and made sure that every main office employee could still work and help customers just like normal. The ease with which we achieved business as usual in a less than ideal scenario served as a great reminder for how far a little preparation can take you. If you don't have an emergency plan in place for disasters (weather or otherwise) here are a few helpful hints for your pharmacy.